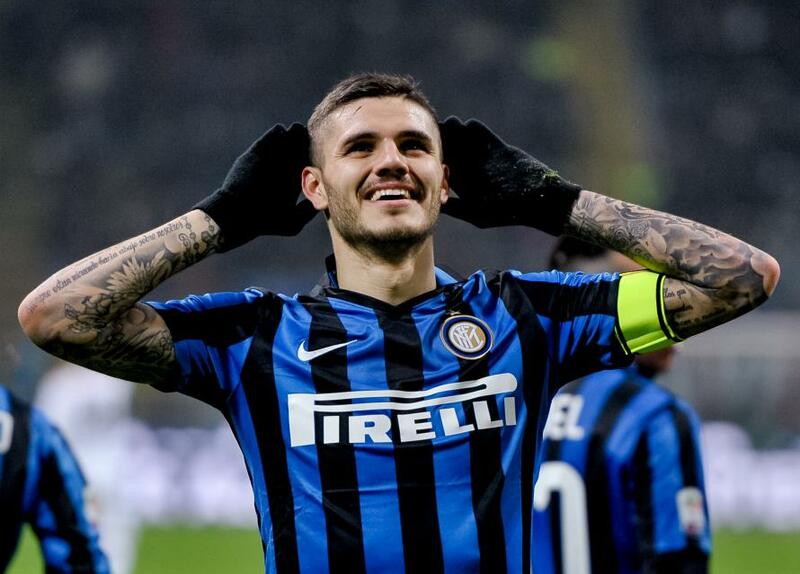 According to Spanish newspaper AS, Chelsea have made an initial €63m (£55m) bid for Inter Milan striker, Mauro Icardi. 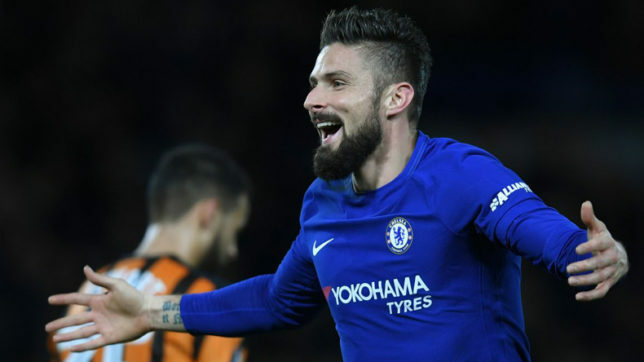 The Blues have made their first move before the World Cup in Russia, which could turn into a bidding war for star forward Icardi, the AS adds. Antonio Conte’s Chelsea spent £60m on Alvaro Morata last summer and after a successful start to his debut season in England, the Spaniard has gone off the boil. 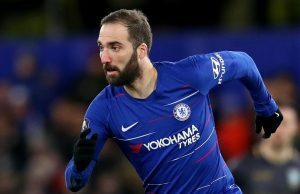 The Express reports that the Chelsea board are not particularly impressed with their investment on the ex-Real Madrid striker. 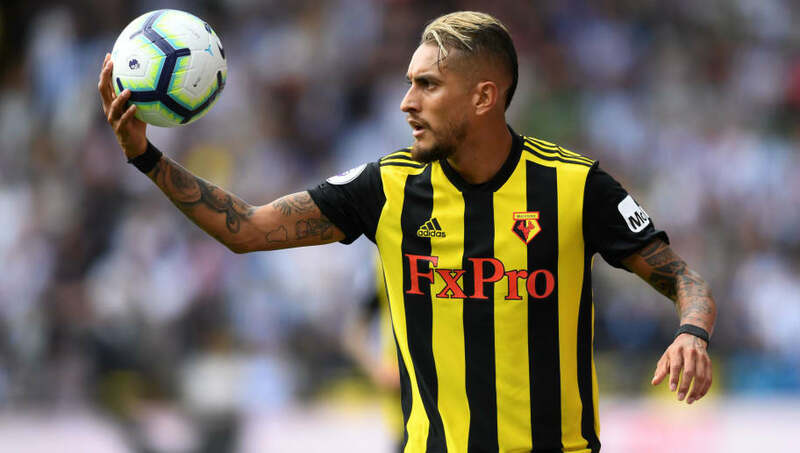 With still a lot of time left for the summer transfer window to open, the reigning English champions’ apparent bid for Icardi suggests that the board are not ready to wait until the end of the season to make a move for any player. As per AS, renowned Italian journalist Fernando Czyz has supposedly confirmed Chelsea’s offer for Icardi. Czyz claims that Icardi’s wife and agent, Wanda Nara, has received the offer. But the report claims that Inter are expected to reject the opening bid, which is more of a statement of intent. 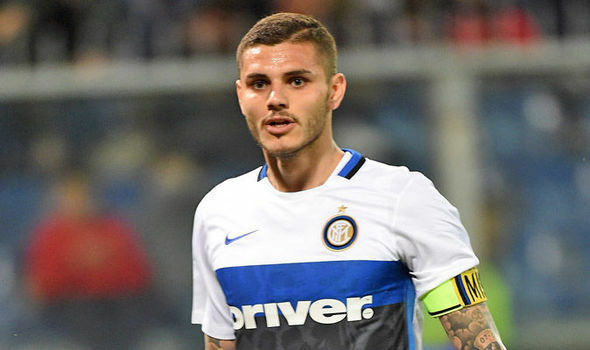 The AS adds that Icardi, who is considered one of the top strikers in Serie A, is on the radar of some of the European bigwigs, with Spanish giants Real Madrid being one of the frontrunners to acquire his services. 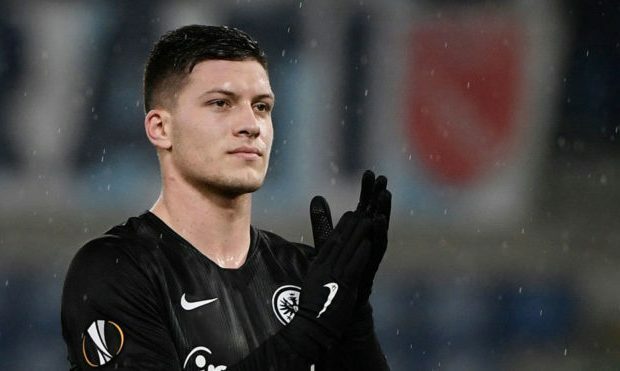 However, the 25-year-old in a recent interview stated that he is happy at Inter and sees himself playing for the Nerazzurri until the age of 30. 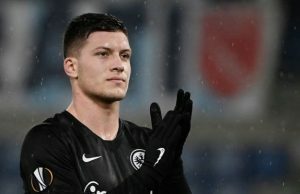 With the current transfer market so inflated, Chelsea would need to come up with a much more improved offer in order to sign Icardi in the summer.